Getting a new baby brother or sister is really exciting! 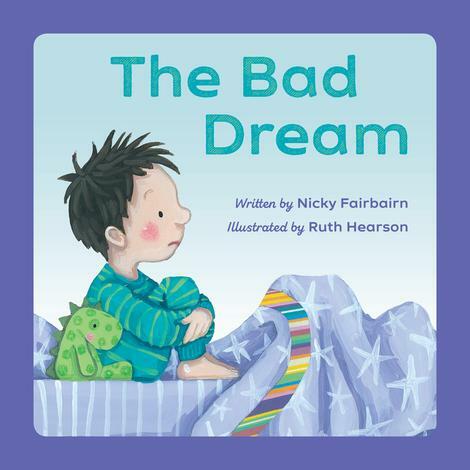 But sometimes such a big life-change can make us feel scared or worried too. 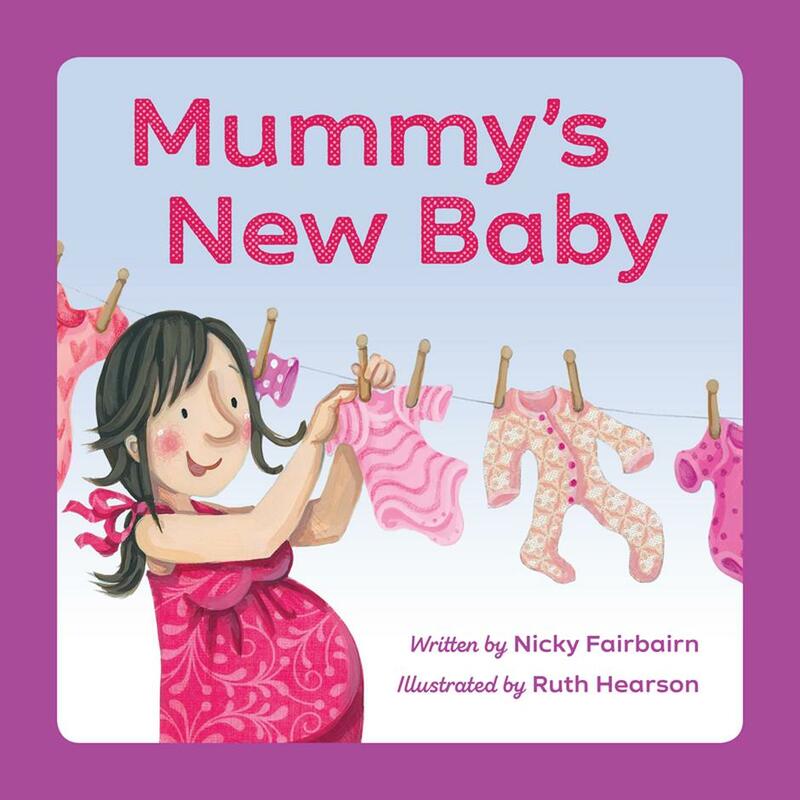 Read about how Mummy, Daddy, Joshua and Rosie are getting ready for their new baby and discover what God says about how valuable we are to Him. 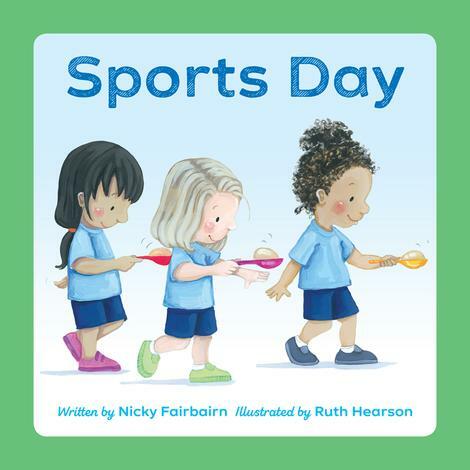 This new series of softback, illustrated books is ideal for two-to seven-year-olds. 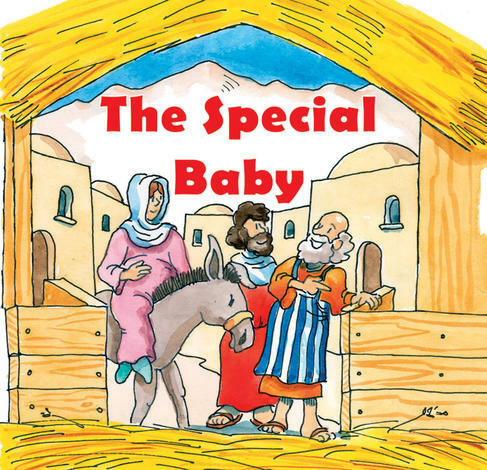 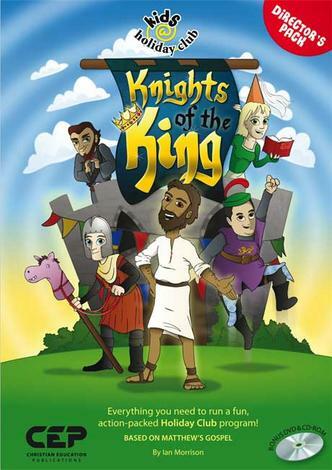 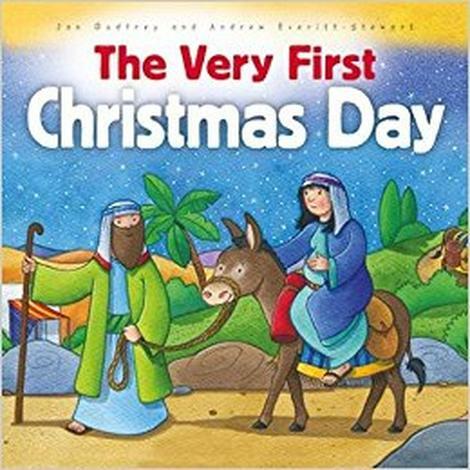 They cover real life events and show how the Bible can be used to point little-ones to their Heavenly Father in every situation. 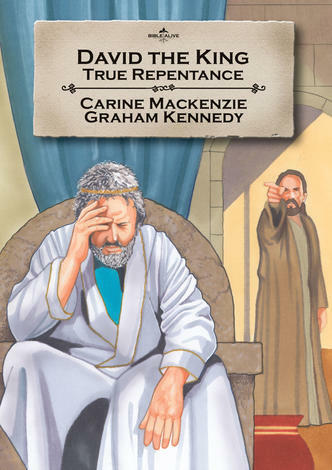 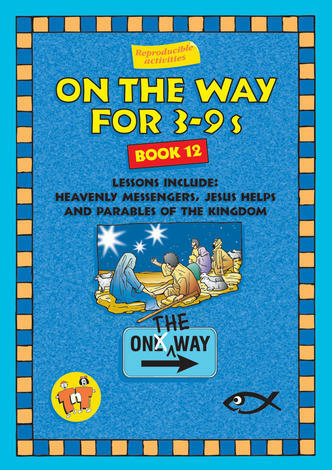 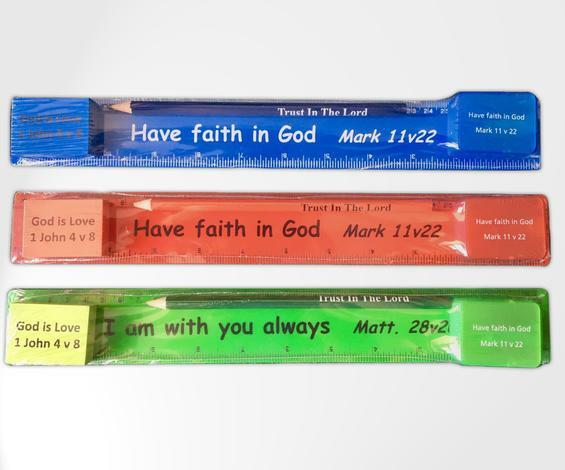 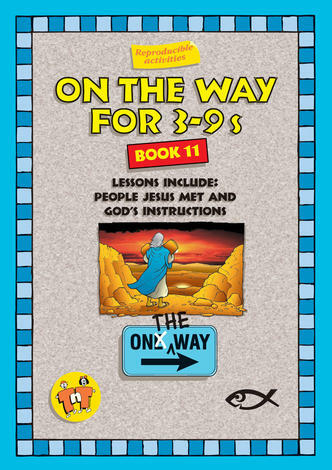 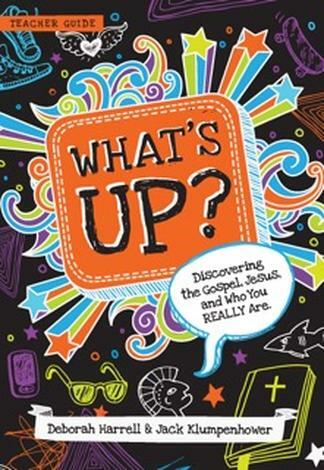 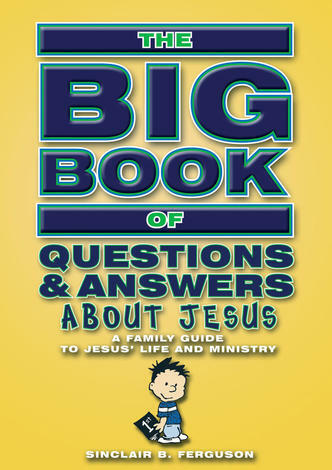 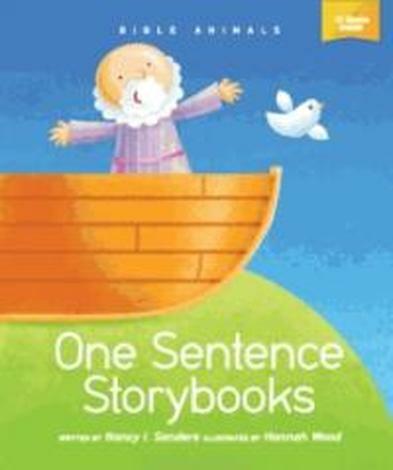 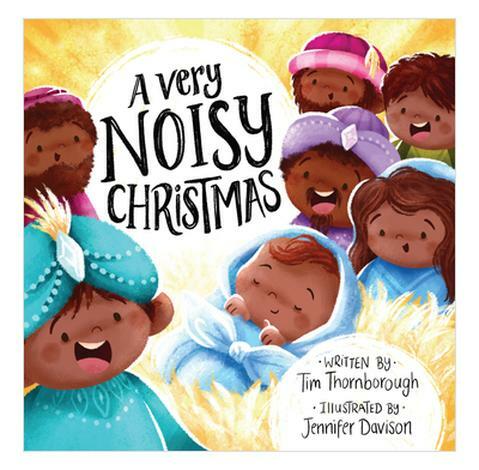 Through clear illustration and simple language that children will understand, these books share theological truths that will help children become familiar with the Bible and bring gospel help and biblical counsel to families.